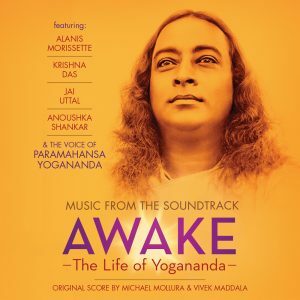 Please note that due to contractual distribution arrangements we will not be able to accept orders from the following countries at this time: Australia, Austria, Belgium, Brazil, Quebec (only) Canada, France (and many French-speaking countries), Germany, India, Italy, Japan, New Zealand, and Switzerland. 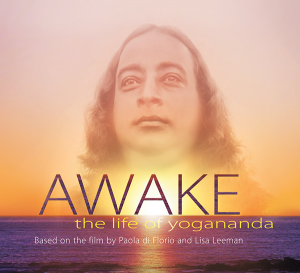 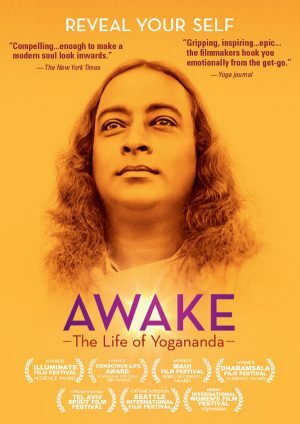 Awake: The Life of Yogananda is an unconventional biography about Paramahansa Yogananda, who brought yoga and meditation to the West in the 1920s. 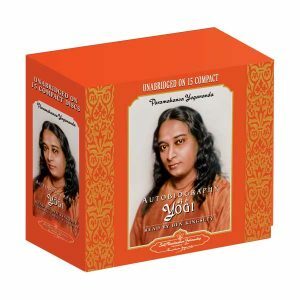 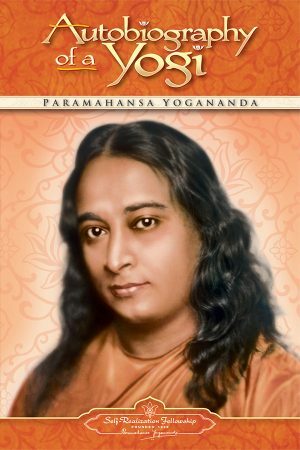 Paramahansa Yogananda authored the spiritual classic Autobiography of a Yogi, which has sold millions of copies worldwide and is a go-to book for seekers, philosophers, and yoga enthusiasts today. 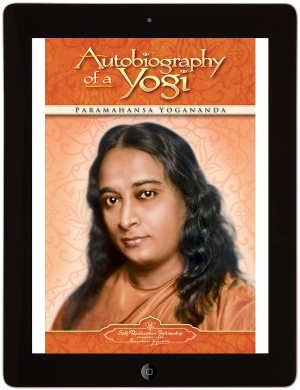 (Apparently, it was the only book that Steve Jobs had on his iPad.) 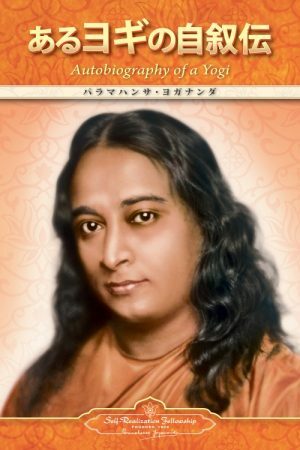 By personalizing his own quest for enlightenment and sharing his struggles along the path, Yogananda made ancient Vedic teachings accessible to a modern audience, attracting many followers and inspiring the millions who practice yoga today. 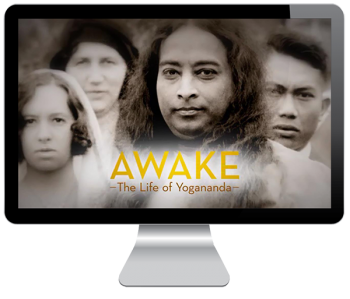 Filmed over three years with the participation of thirty countries around the world, the documentary explores why millions today have turned their attention inwards in pursuit of Self-realization. 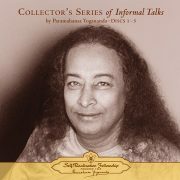 Featuring interviews with direct disciples of Paramahansa Yogananda as well as with Ravi Shankar, George Harrison, Krishna Das, and many others. 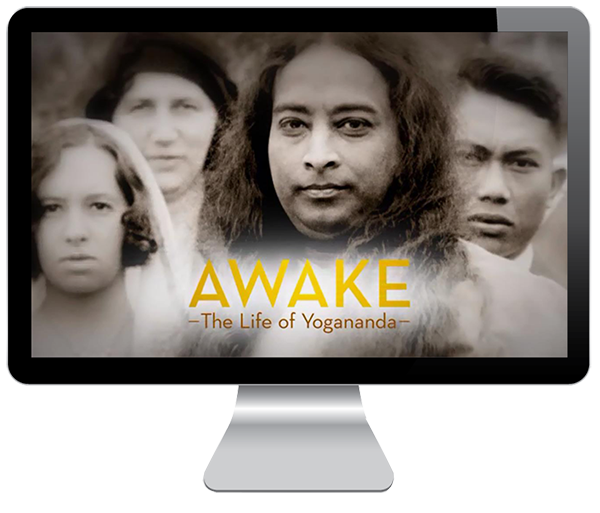 A visual feast taking us from holy pilgrimages in India to Harvard’s Divinity School and its cutting-edge physics labs, from the Center for Science and Spirituality at the University of Pennsylvania to the Chopra Center in Carlsbad, California.